Whether you are launching a new version of your website or making drastic changes to it, major website changes can lead to fluctuations with your search rankings. Depending on the change and how well it is received with search engines, the change in search results can either be small shifts or dramatic changes. Before making a big website edit, be sure to consider several factors that can preserve your search rankings before moving forward with any major site changes. When it comes to search engines crawling a website to determine their ranking, one of the things that these crawling bots look at is the architecture of your website to see how well organized your pages are. Before any website change goes live, you will want to make sure you either maintain the current site taxonomy to avoid the good rankings you have or to update any poor site architecture in order to improve your rankings. 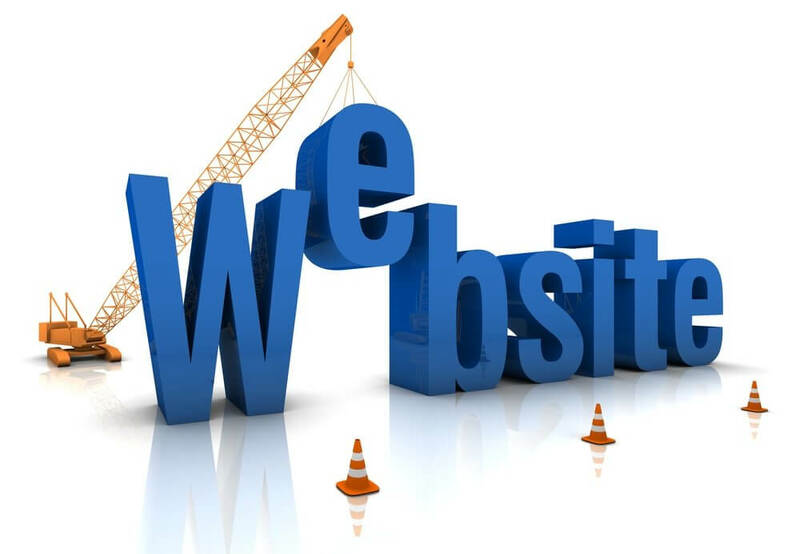 If you are happy with the current organization of your website’s pages and they provide you with good ranking then it is imperative to keep the same structure as your new website. Meaning to keep the same URLs and categories if the pages aren’t changing themselves. If you have noticed that your current website does not rank well, then your taxonomy may be the reason. Be sure to stay away from a flat site structure and have multiple pages that will rank for different types of relevant keywords that users will search for. This will increase your website traffic as well as increasing the potential of new leads. Before making a big change to your website, you will want to scan your current website to ensure that there are no broken internal links. If you do not change them prior to making your big change it could affect the outcome of the change, while also bringing users to a broken page which could cause them to leave the site altogether. If your website is bringing up 404 response codes when people navigate to pages on your website, it tells you that something is wrong with the website. Most of the time it’s when someone travels to a URL or page that no longer exists or the URL has been changed. Make sure you check on all the pages of your website to make sure that no 404 responses appear. If you do find some, make sure you set up some 301 redirects to fix these responses. If you know the original sitemap when your website was first created, it is a good idea to crawl that map before making any changes to the latest version of your website. When you crawl the original map, you may find some links that may not have the proper 301 redirects to the updated version of the site you had made at that time. If you find improper 301 redirects, you will want to make sure that you fix those so users are redirected to the proper new pages of your website. You will also want to make sure that the redirects are bringing visitors to relevant pages as Google awards ranking to websites that redirect to relevant pages. For example, if your old website had a page on masonry services, it would not be wise to redirect that old URL to a page on the company history. When making redirects, you will want to make sure that they redirect to a page with similar or relevant content to what the old page was focused on. Within the SEO world, we know that content is king. Knowing this, before making any changes to your website, it is a good idea to identify any pages with thin content. This is your chance to beef up the page with more content and keywords to help that page rank higher once the major changes are put into effect. No use in switching to a better CMS if that new system can help you rank a page because of the lack of content. One common mistake that happens when making big changes to a website is that duplicate content appears. As we know Google has a penalty for sites that have duplicate content, which will hurt your ranking. To avoid this, make sure you scan your website to get rid of any content that appears to be duplicated on the website before the change. A great way to help with duplicate content is by using canonical tags to give search engines a hint of which page is the main page for the content. When you stage a website, you are essentially making an exact copy of the new site but in a different server or folder. For this copied site, you will want to block it from search engines. Once you are finished with the new site, you can do all the testing on the staging site to find any errors and fix them before the change you have in mind goes live.